Academics isn’t about memorizing extensive lists of facts and figures. It is looking at a breadth of material, validating your sources for integrity, and reasoning through the ideas to determine which ones have greatest merit. It is conducting experiments to determine which hypothesis are true. 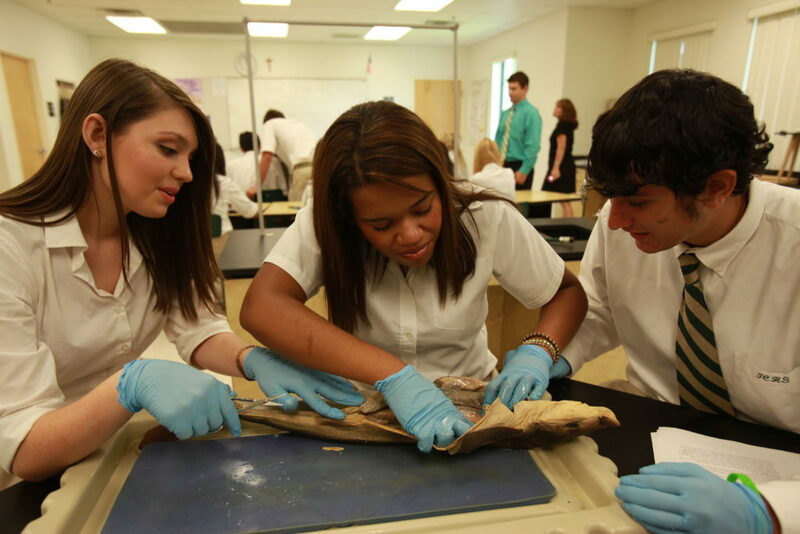 It is honing your skills with scalpel and tweezers while you explore the anatomy of a shark. It is sharpening your reasoning with mathematics exercises. It is working to craft your ideas into coherent cohesive communication. It is about building life long skills that will carry you far beyond where we can see today.